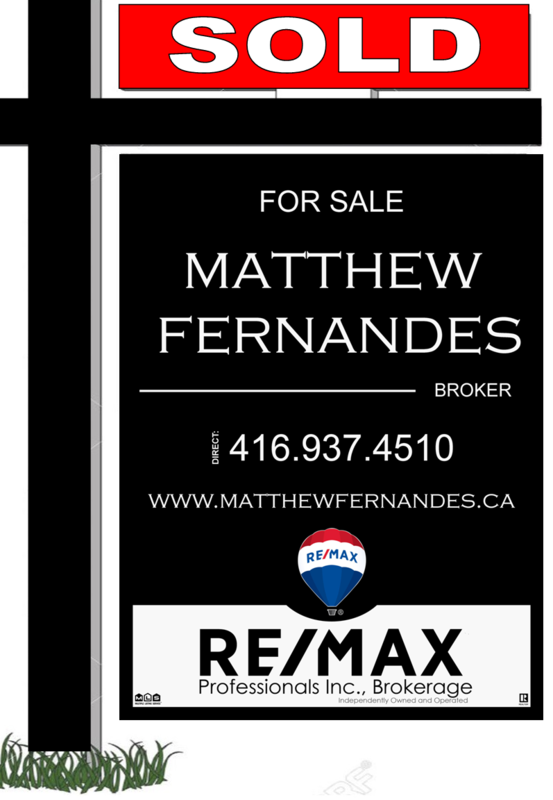 You are viewing 35 out of 44 Listings. Quick Sign Up for full access. 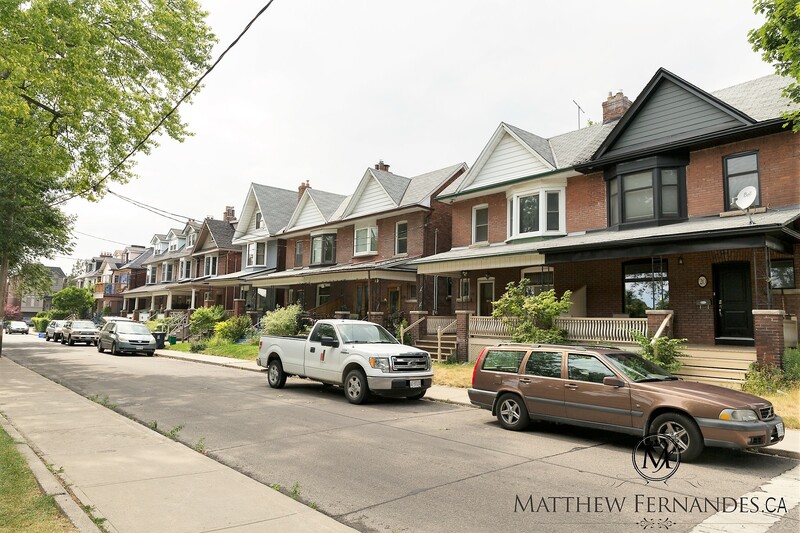 The Dovercourt Park neighbourhood is conveniently located close to the centre of the city of Toronto. 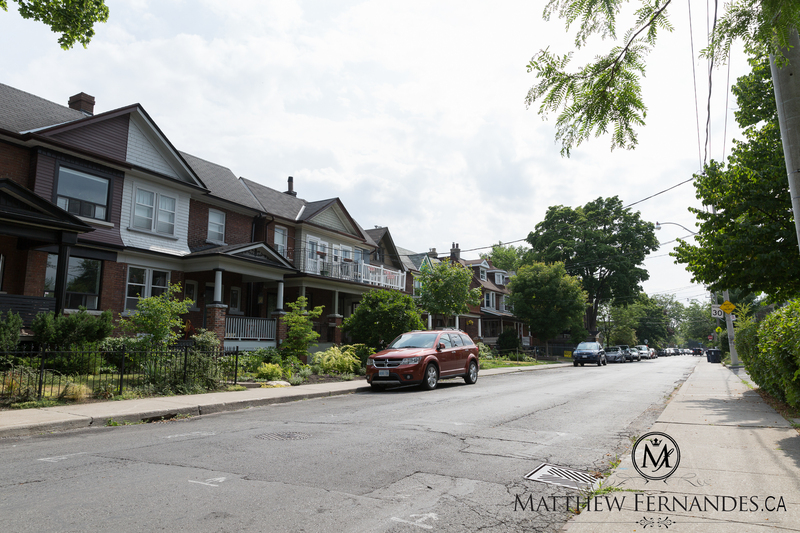 This very diverse neighbourhood boasts great Shops and Restaurants, Parks, great access to T.T.C and many more great neighbourhood amenities. 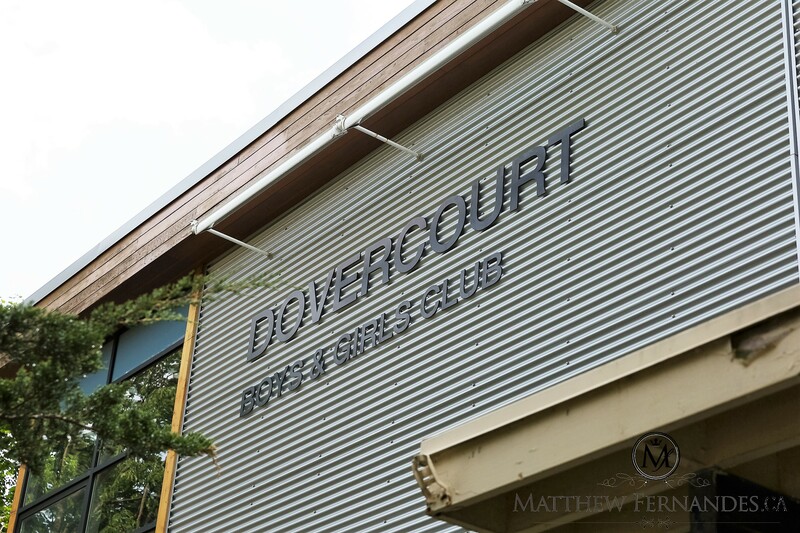 A focal point in this neighbourhood is the Dovercourt Boys and Girls Club. Their clubhouse, located at Dovercourt Park, is open year round and offers a myriad of social and recreational programs for neighbourhood children. 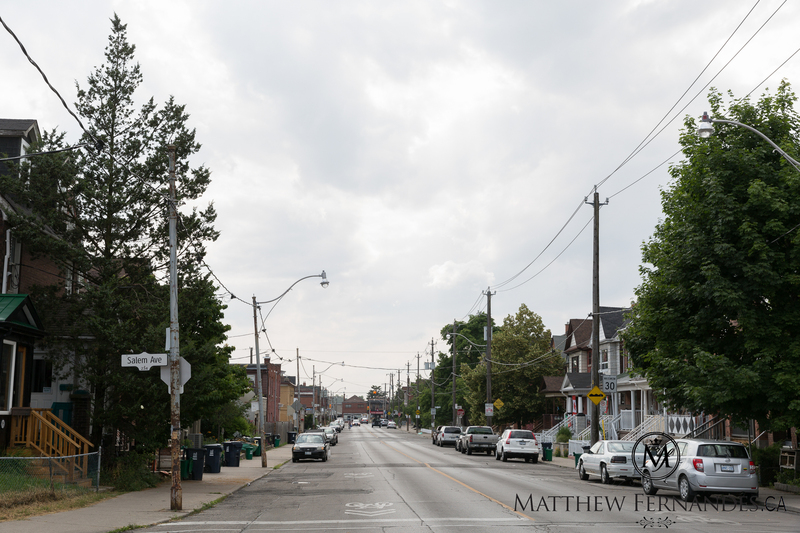 The Dovercourt Park neighbourhood began as the Village of Dovercourt back in the 1870's. 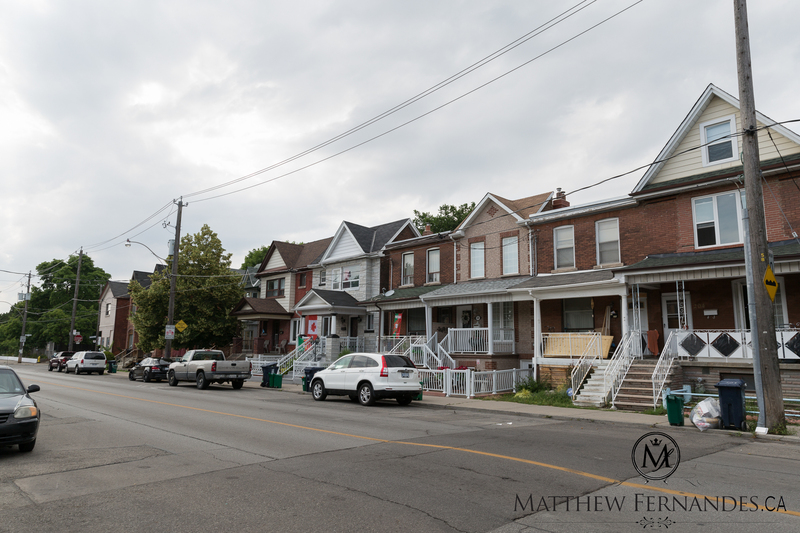 The main recreational facility in this neighbourhood is Dovercourt Park. This park is six acres in size and features, a children's playground, a wading pool, two tennis courts, baseball diamond, sports fields, and natural ice rinks in the winter. 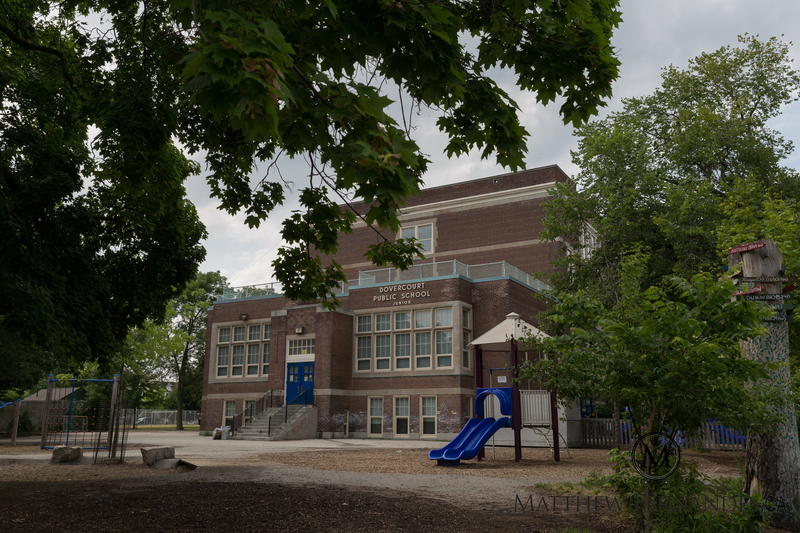 Dovercourt Park is also the home of the Dovercourt Boys and Girls Club, for children ages seven through seventeen. This club is open year round and includes a small gymnasium, a pool, a games room, an arts and crafts room, and two computer rooms. Christie Pitts Park (pool, baseball diamond, skating rink) and Dufferin Grove Park (fire pits, soccer fields, skating rink) are also very popular neighbourhood recreational destinations. Dovercourt Village Pizza is a contemporary restuarant that specializes in excquisite, delicious and one of a kind pizza! Dovercourt Village Pizza is located on Bloor and Ossington. Hello Darling is a delightful brunch spot that has a huge menu to choose from and has a very welcoming and friendly atmosphere! 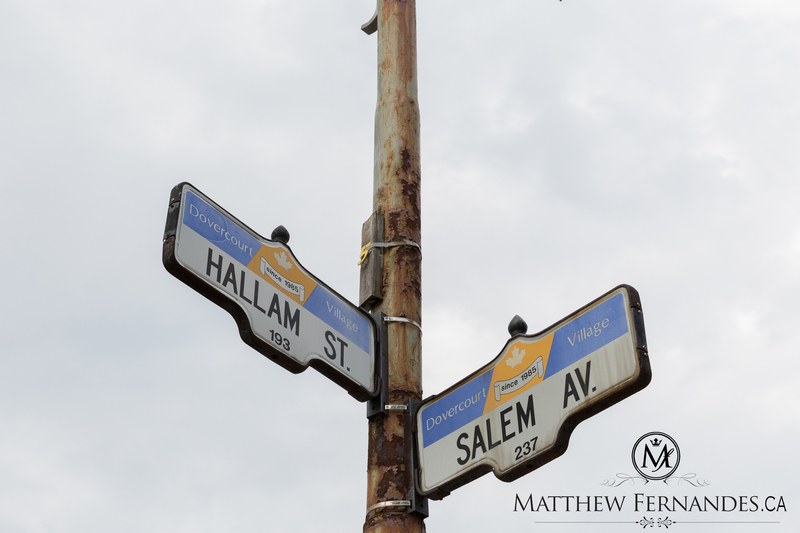 Hello Darling is located at Lansdowne and Wallace. Field Trip Cafe is a bright and sunny coffee shop that serves baked goods, sandwhiches, craft beer and more - with the option of dining inside and out on the patio. 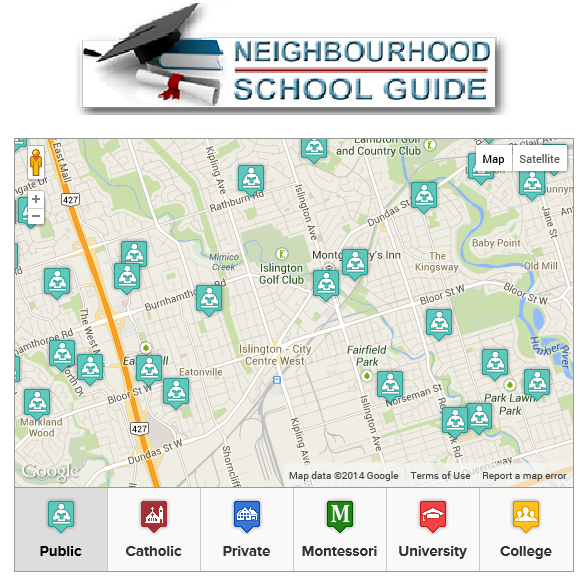 Field Trip Cafe is located on Ossington and Bloor.